Liability Coverage. 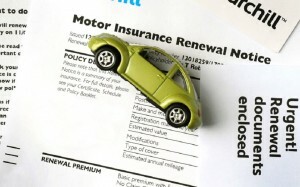 Every Arizona driver must have mandatory minimum liability limits for car insurance. It’s the law. But you have a choice on how much protection to purchase. Lots of people believe they have purchased “full coverage” but it may be wise to investigate before you need to know exactly what “full coverage” you have. All drivers in Arizona are required to have policy limits of at least $15,000 / $30,000. $15,000/$30,000 means that your policy will pay on your behalf up to $15,000 if the collision you cause injures one person. If the collision you cause injures two or more people, your policy will pay up to $30,000 total, split between however many people are hurt, either passengers in your car or drivers/passengers in other cars. Given the high cost of medical treatment and the number of collisions on Arizona roads, you may want to consider buying more than the minimum policy limits. Insurance companies offer several different levels of liability coverage: for example $100,000 / $300,000 (up to $100,000 per person or $300,000 total if two or more people are injured). You can obtain uninsured and underinsured coverage up to the amount of your liability coverage, so this is another reason for considering a higher amount (see below). Underinsured Motorist or UIM coverage is a part of your own policy that protects you if the other driver does not have enough insurance. For example, if you are hit by a driver who has only $15,000 in insurance coverage. Unfortunately, this happens frequently. 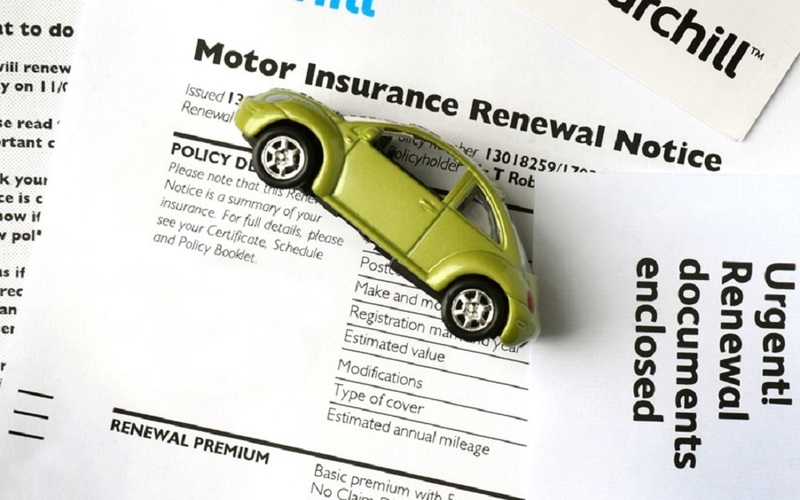 If the person who hits you violated Arizona law and has no insurance, you can make a claim under your policy’s Uninsured Motorist (UM) coverage. Bache & Lynch encourages you to protect yourself and your family by purchasing UM and UIM coverage. While this coverage can be waived, we never recommend doing so. And although never mentioned in any insurance company ads, under Arizona Law insurance carriers cannot raise rates or penalize you for using your UIM or UM coverage in a collision that was not your fault. Your insurance policy is governed by state law, and by the terms and conditions of the policy itself, which is considered a contract between you and the insurance company. Insurance policies can contain exclusions for certain situations. This is why it is important to carefully review your policy with an attorney before making a claim. You are entitled to a copy of your insurance policy and your declaration page, which will summarize the types of insurance coverage that you have. Show these documents to a personal injury attorney if you have questions.